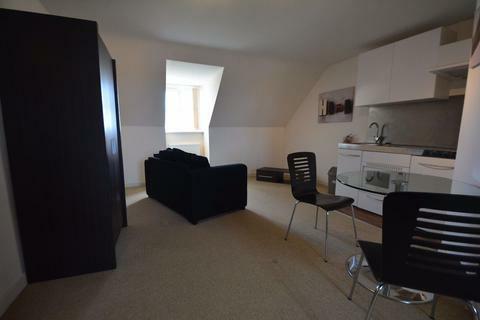 *** NEAR NEW STUDIO FLAT WITH PARKING IN CITY CENTRE *** Open plan kitchen / lounge / sleeping area. Shower room, elec heatin, parking. 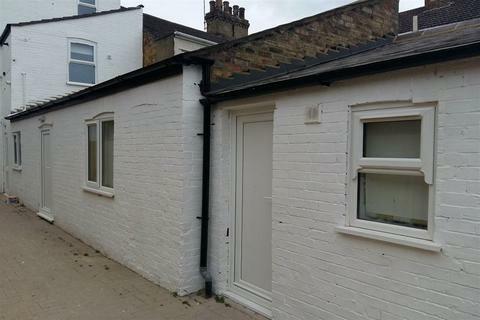 VERY CLOSE TO THE CITY CENTRE!AVAILABLE: NOW! 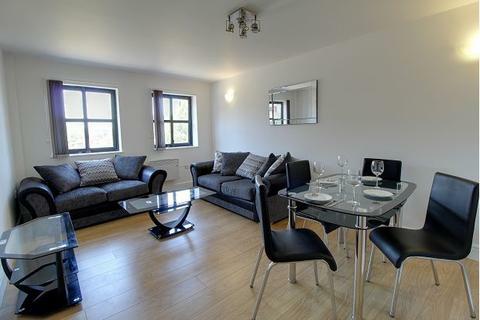 Fully furnished studio available from May. 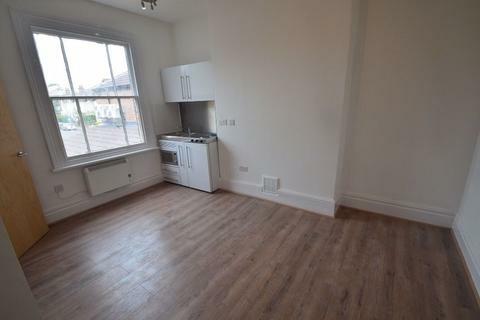 ***Photos of a similar flat in the same block*** Quality finish to all kitchen units and shower rooms. 30 seconds to Queensgate. 2 minutes to the train station. Marketed by Progressive Lets - Peterborough. 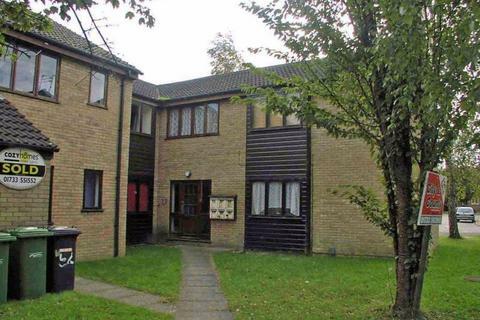 ** STUDIO APARTMENT LOCATED IN HAMPTON IN PROFESSIONAL HOUSE SHARE! Rent inc. all bills. 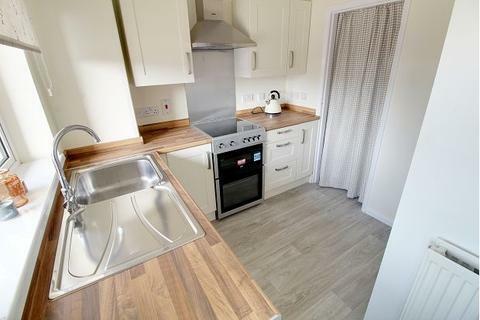 WIFI, Shared kitchen / dining area and shower room. Gas heating. AVAILABLE: NOW! 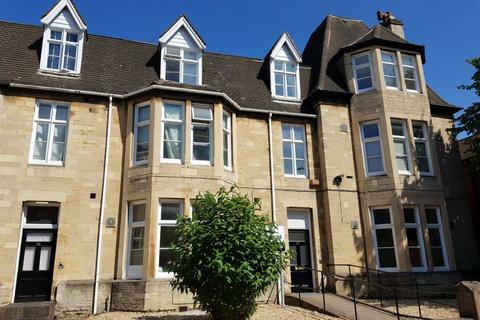 Well presented furnished studio apartment comprising of communal entrance to the building, inner entrance hall to the apartment, kitchen/lounge/bedroom combined, newly fitted shower room located in short walk to the city centre. £25.00 Car park space subject to availablity. 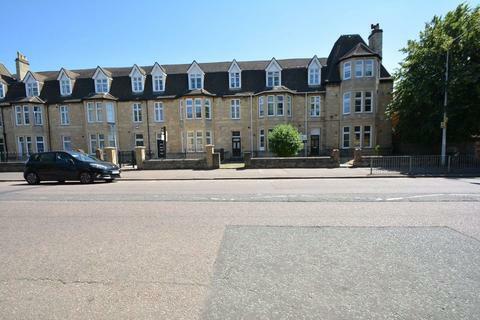 Marketed by Homesabout Estate Agents & Lettings - Peterborough. 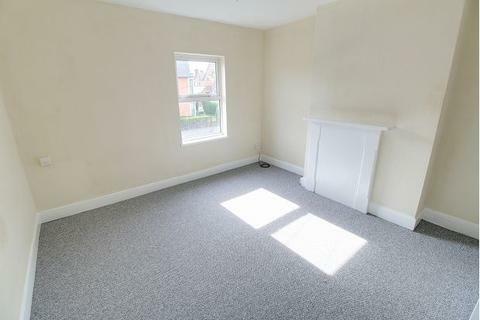 Studio flat located in a quiet cul-de-sac. Accommodation briefly comprises of living area/bedroom, kitchen and bathroom. Benefits include recent decor and carpets, economy 7 heating and parking. 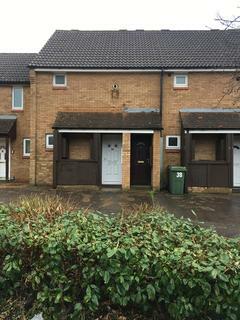 Marketed by Propertyline - Peterborough.